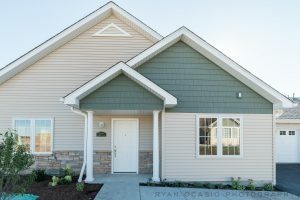 We have two homes that are available and will be ready for closing Spring of 2018. Take a drive to Somerset Farm and look at the progress we have made. Our Mirabell model is available either with or without a basement. There is only one of each left. The utmost professional care has been taken to insure that your new home is built to the highest standards. The builder Brian Grainger has built over 400 high quality homes in the DeKalb County area. We are your Industry Experts With Integrity. 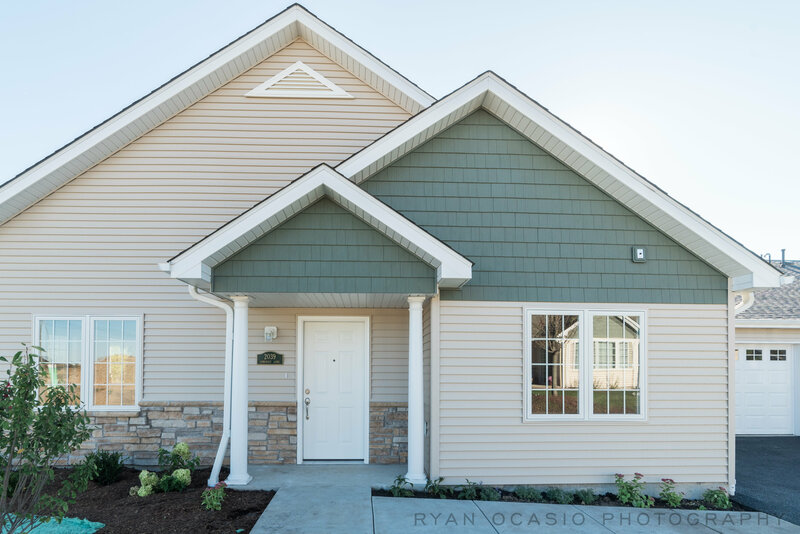 Somerset Farm is a 55+ Retirement Condominium community located in Sycamore and is close to shopping, medical facilities and provides easy access to several major routes.